I am happy to introduce my new sponsor to all my readers. The store is called Paige Holliday Designs owned by a stay at home mom who enjoys creating one of, unique and trendy accessories for kids. She has some awsome backpacks in her store! Every backpack is custom made to your order with the fabrics that you select. Here is a glimpse of what you can find in her store. I am in love with all the fabrics that she uses! Here is a detailed view of the backpack. Every backpack is made of upholstery fabric for easy washing and durability. 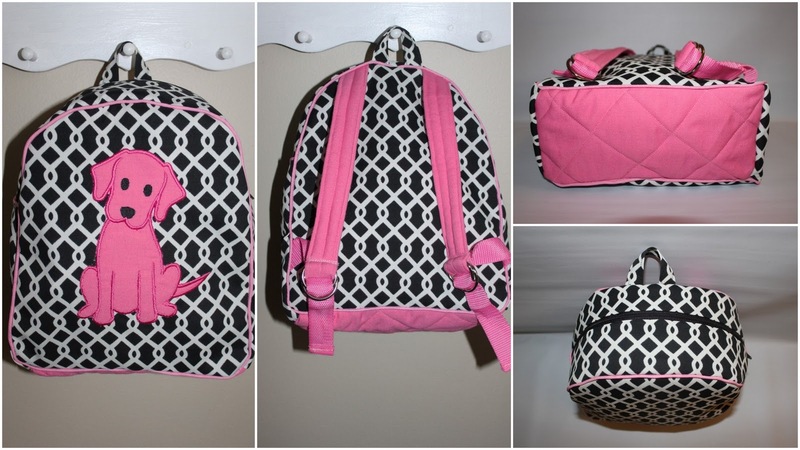 It has padded shoulder straps, Zippered top, a hook for hanging and a quilted bottom. The picture below will give you an idea of the fine details that go into making this backpack. Buy it: At Paige Holliday Designs Etsy store. The sponsor is providing a 10% promo code that you can use at checkout to the readers of House on Ashwell lane if you want to purchase a backpack. She is also offering free shipping for the month of March. The promo code is "ashwelllane". The winner gets a store credit of $35 from PaigeHolliday and free shipping. You can select any backpack design you like from the store. This backpack with be made custom for you. You can also create your own backpack by mixing and matching any of the fabric you like. Here is a link to the fabrics that are available. 1. Visit the store Paige Holliday Designs and leave me a comment saying which item you would like to win. 2. Follow me on GFC, facebook or twitter. Leave me a separate comment for each follow. If you are an existing follower, leave me a comment saying you are already a follower. 1 entry each for facebook, twitter and GFC. Note: If you want to get a medium or a large size backpack you just have to pay the difference of $5/$10 to get it. What a great deal! You can also add a sippy cup elastic loop for $2 and Monogramming for an additional $10. Do not forget to checkout the other giveaway on my blog. $40 store credit + free shipping to get a drawstring backpack and spring hair accessories for little girls! OMG! Girl, these are sooooo stinkin' cute! I almost bought my daughter a backpack the other day (for going to Grandma's house)! I LOVE the black & white one with the pink piping. So cute! I also shared the giveaway on FB! I LOVE the pink and green. Great giveaway, thanks! LOVE the hot pink and lime green polka dots with houndstooth! I LOVE the paisley print backpack! so cute! So adorable!!! I'm a new follower! And thanks for your great comment on my blog earlier! how cute, what a great give away, thanks for linking it to my party! It's going to have to be the green giraffe print for the win! Unless I change my mind to elephants at the verylastminute. Those are the cutest backpacks ever!! I love the pink giraffe one with the hearts on the sides!!! Thanks for the comment and letting me know about this giveaway! My daughter loves the pink puppy backpack! so cute! I love the elephant pack for my little man. Hi! Thanks for the comment on my decoupage project and letting me know about your giveaway! Those backpacks are cute, cute, cute! I would love the Giraffe backpack for a preschooler. 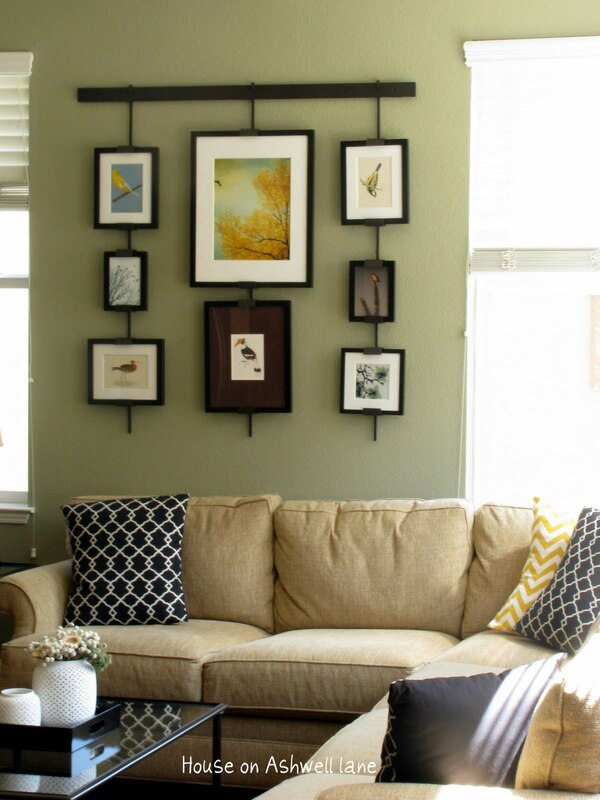 My 3 year old would LOVE the one with the dogs, they are very nice! Love the backpacks, My favoeritew one is the one with the Pink Puppy dog! Tweeted about the blog and the giveaway! I am following you on twitter too!! and I tweeted it. Thanks! Love the pink giraffe backpack for a preschooler. Love the polka dot backpack for preschooler (pink/green) My daughter would love it too!! I Love the Giraffe Backpack! I love that pink one with the giraffes, so cute! So cute! 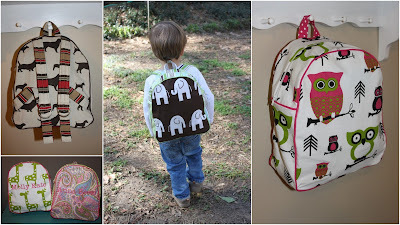 I love the pink and gray backpack with the elephants!!! The bags are so cute! Thanks so much for stopping on my blog! 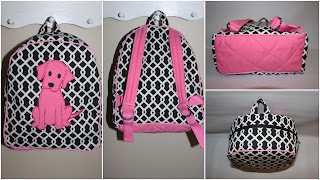 My daughter would love the pink and black backpack! I am a new follower from the blog hop and would love a follow back! So cute! Thanks for stopping by our blog! I checked out her site, and I'd love the puppy backpack! Thanks for the invite. I would love to win that puppy backpack! Thanks for the invite. Hope I win! Thanks for your super nice comments! I am now a new follower! Thanks for visiting and your nice comments! Love the back packs! Those backpacks are so cute! I love the one with the pink dog. And thanks for visiting my blog! They are all cute, but I love the owl one! I love the pink and green owl backpack! The Pink Puppy backpack is adorable! I LOVE the polka-dot backpack! I would love to win that giraffe backpack with the polkadots!! So cute!!! 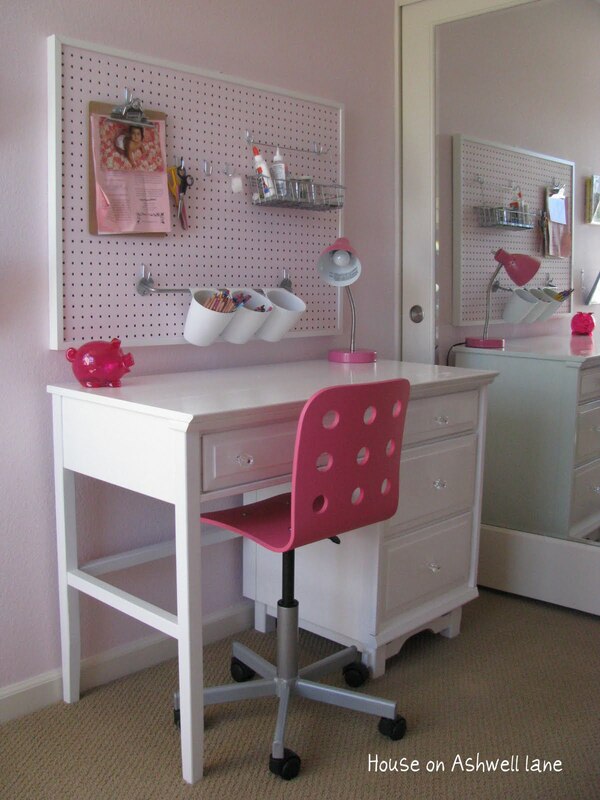 I like the black/white with pink accents! I shared on twitter - http://twitter.com/#!/HisPrincess886/status/50646314060480513. I shared on fb - http://www.facebook.com/happydealhappyday#!/permalink.php?story_fbid=187780217932841&id=100001891505536. Thanks for telling me to hop on over and enter this contest, those backpacks are darling! I would love that owl backpack for my daughter, she is crazy about owls right now! 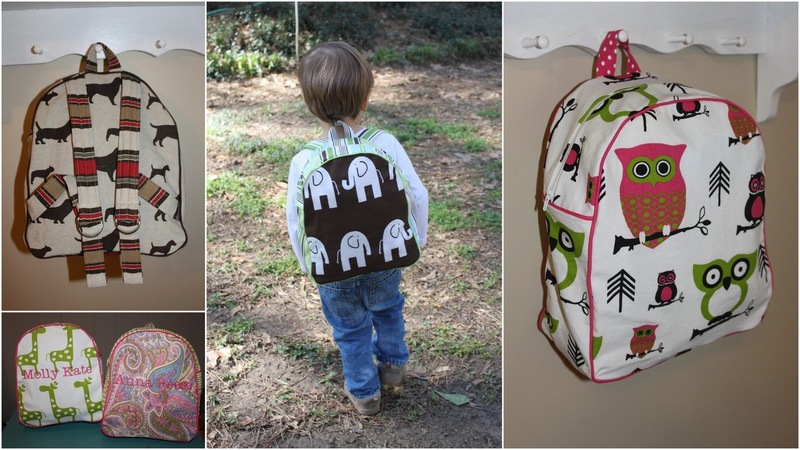 I really like the Adorable elephants with stripe backpack for a preschooler. Super cute! Love the adorable dogs backpack! Thanks! I love the elephant backpacks!